what does it say for tomorrow… are we bouncing farther up? How high we going on this run? 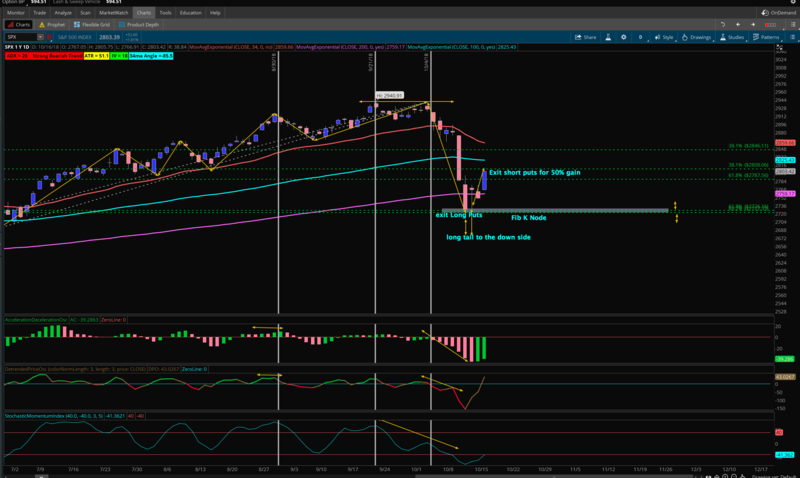 I meant today… I’m riding a decent day trade and deciding when to exit. Yeah I was kinda thinking the same, thanks for that. I’m taking profits on this spike now. prob smart to take profits like you did. almost a 50% retrace of all time high to the low. ← LAST TRADE: 3 days to expiration.